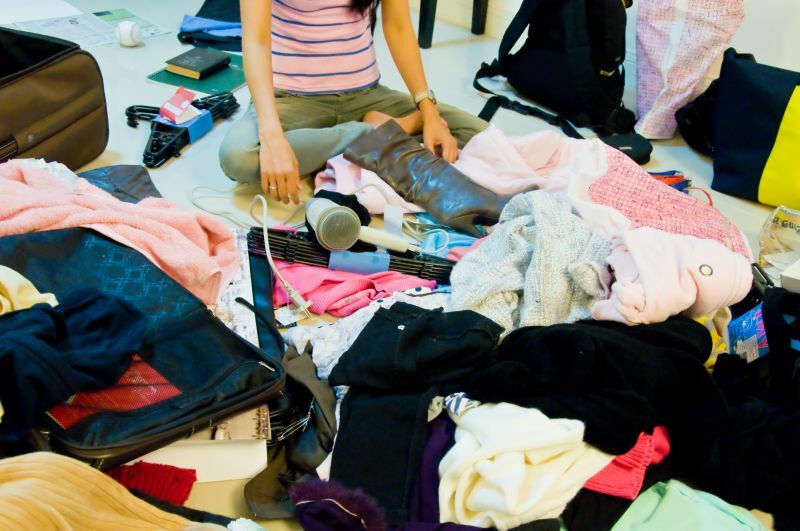 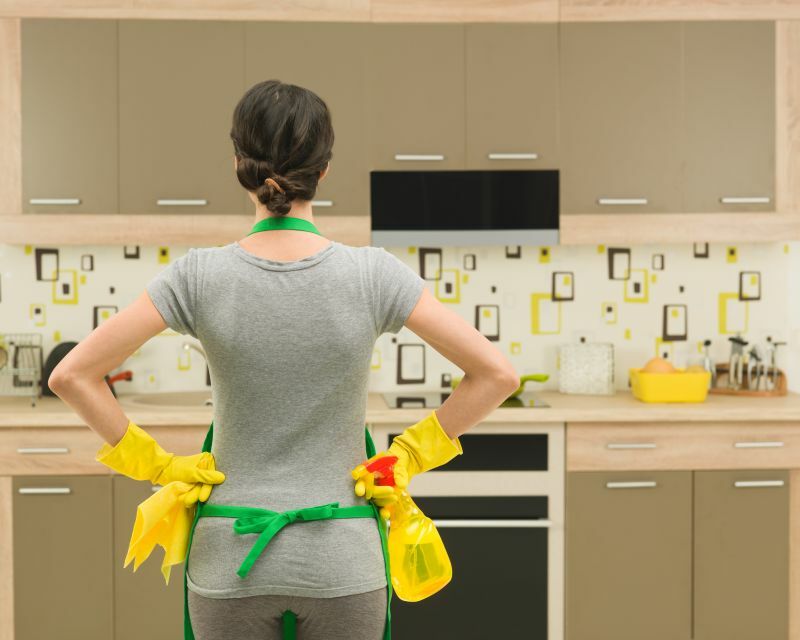 Maideasy Blog - Page 4 of 6 - Fastest, easiest way to hire a home cleaner! 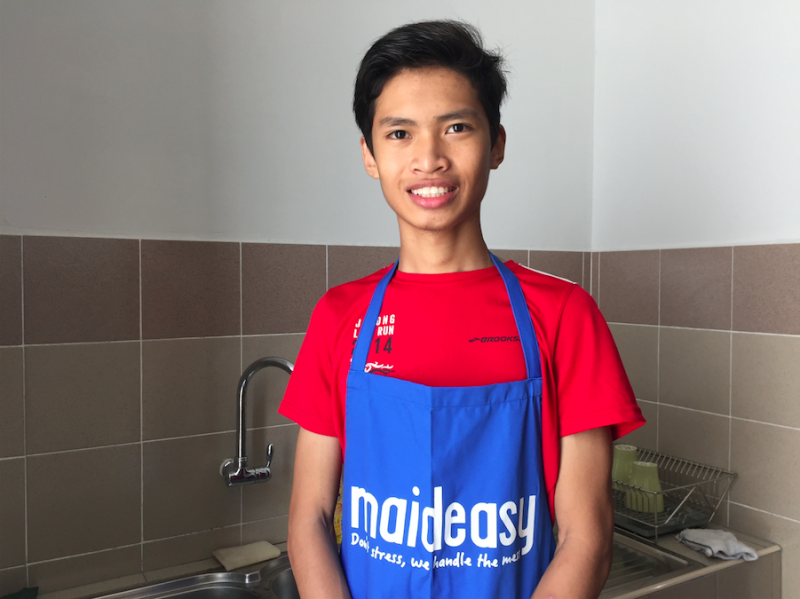 Let’s Talk: How MaidEasy Reviews Service Quality? 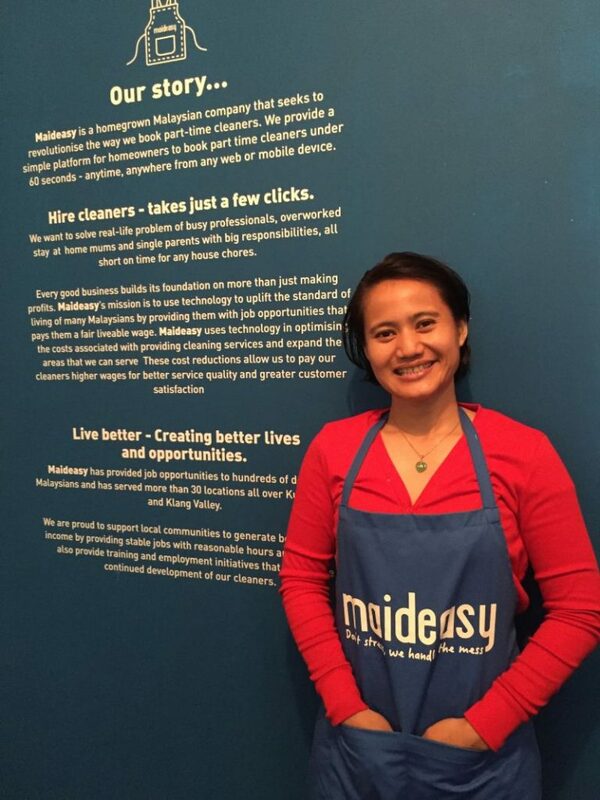 Rate MaidEasy Services: Clean Workspace, Happy Workers! 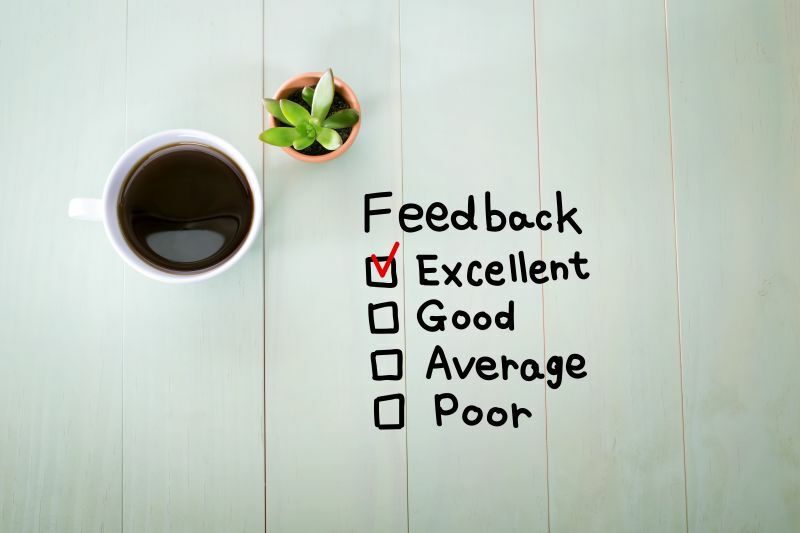 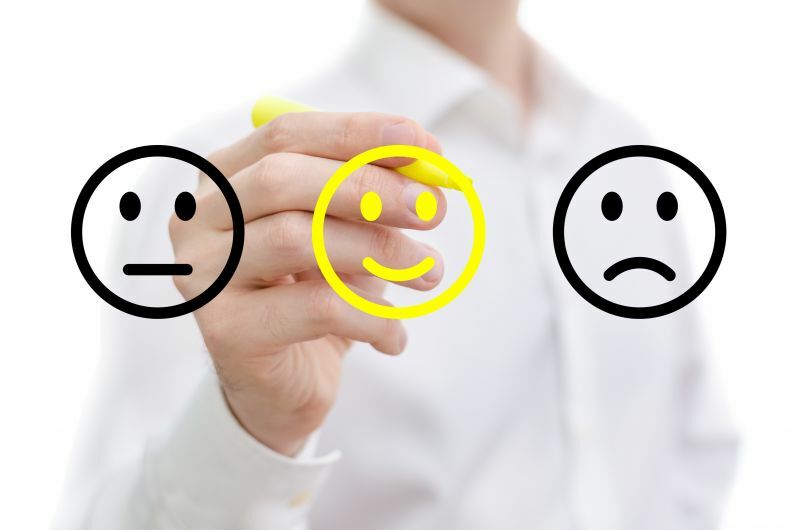 Rate MaidEasy Services: Amy’s 1st Experience!